Ophthalmology is a medical division of science which copes with the diagnosis, prevention and treatment of diseases or sicknesses related to the eye, vision, lacrimal gland and apparatus and also the eyelids. Minor glitches with the eyes can be treated with medications while the major ones might call for surgery. 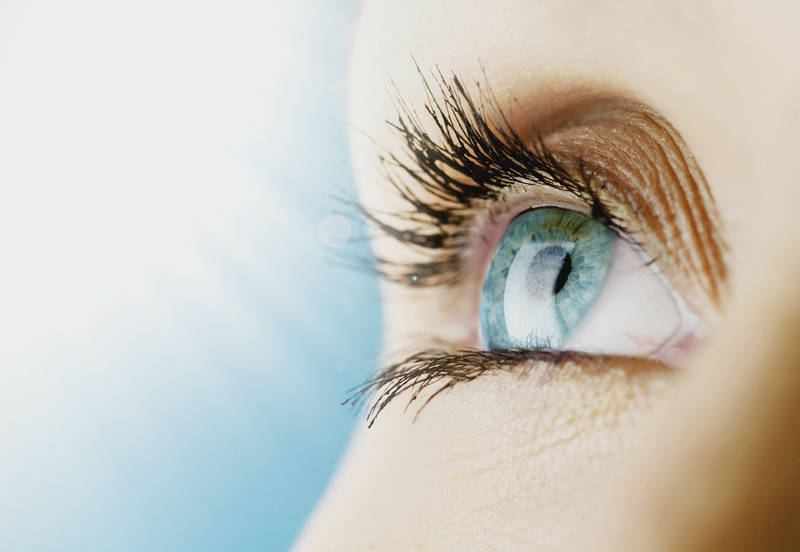 The course or the technique of the treatment (medications or surgery) depends on the severity of the ailment of the eye. What is Scleral Buckling Surgery in India? Scleral buckling surgery is a common way to treat retinal detachment. It is a technique of closing breaks and flattening the retina. A scleral buckle is a slice of silicone sponge, rubber, or semi-hard plastic that your eye doctor (ophthalmologist) places on the outside of the eye (the sclera, or the white of the eye). The material is stitched to the eye to keep it in place. The buckling element is typically left in place perpetually. Viezec is one of the first-class medical service providers across the globe for patients who are eyeing for low cost ophthalmology treatment in India. We have the finest surgeons on board in association with premium hospitals in India. Our aim is to deliver 100 percent customer satisfaction by rendering top quality treatments at reasonable costs.